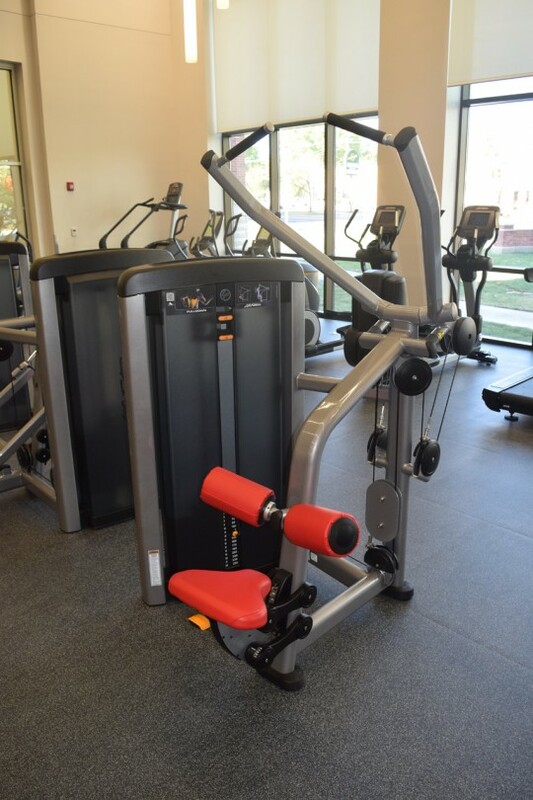 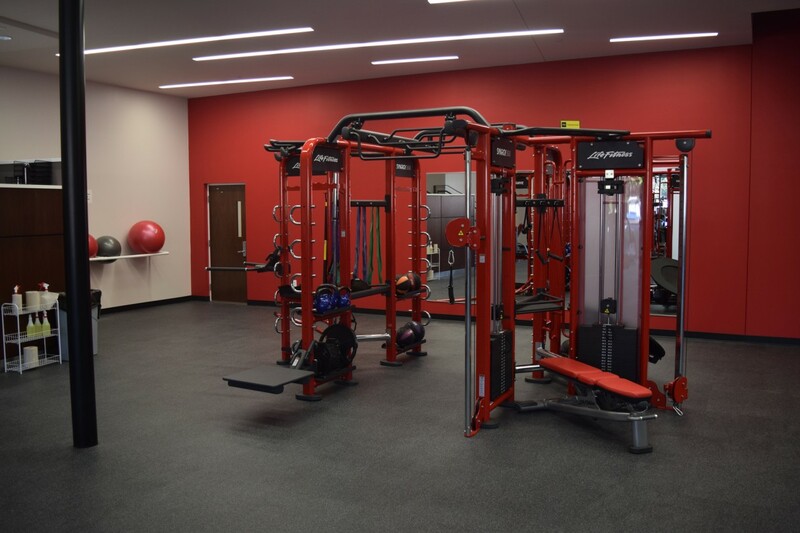 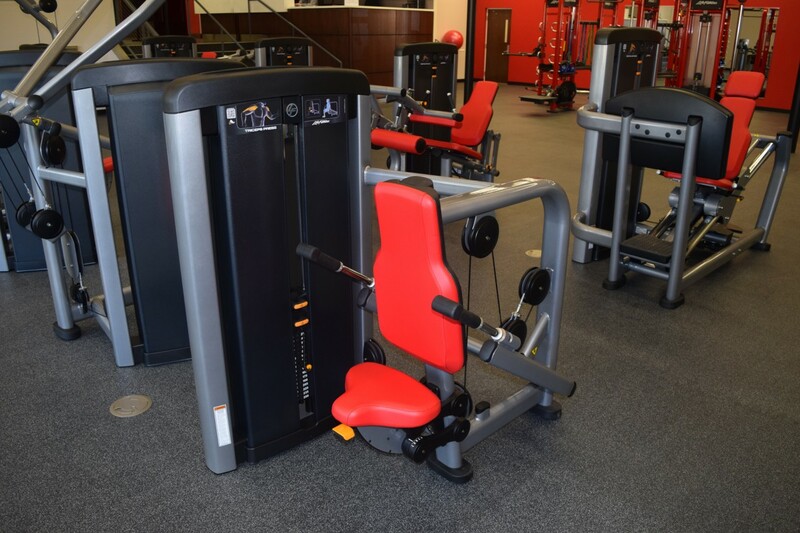 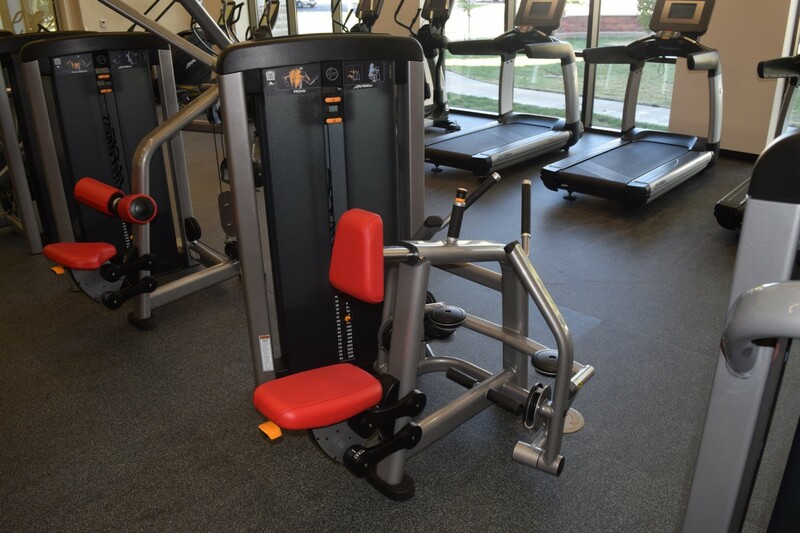 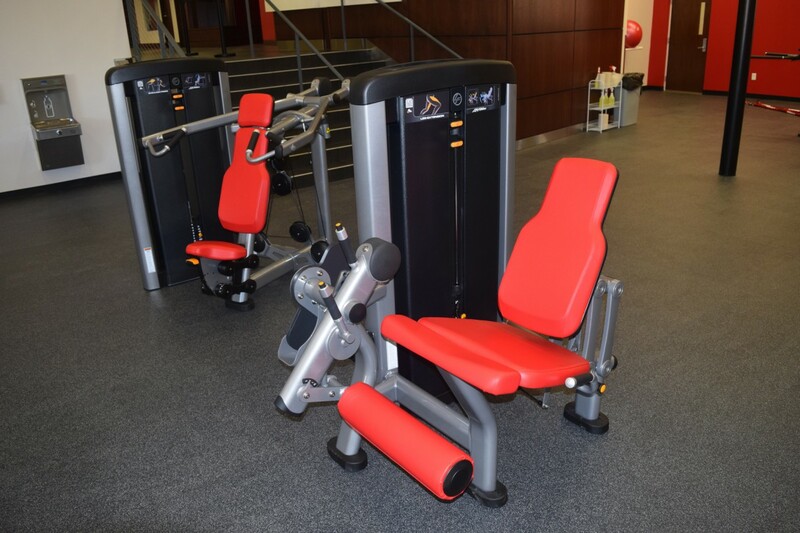 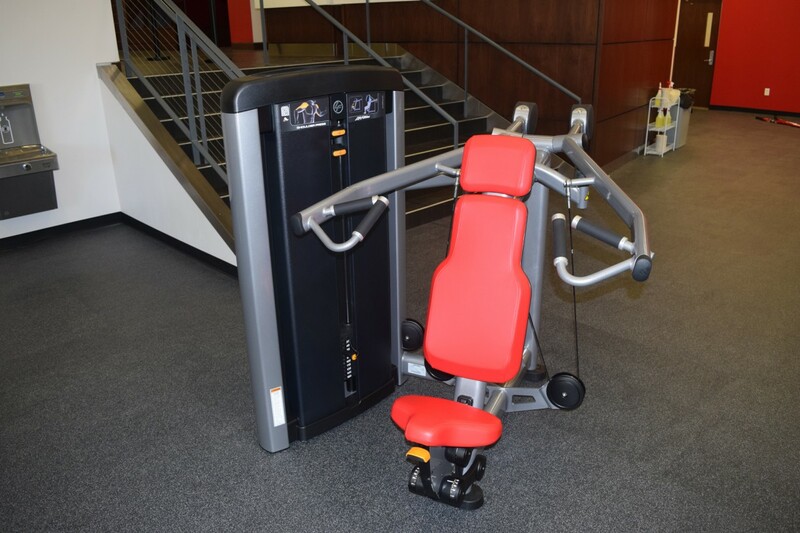 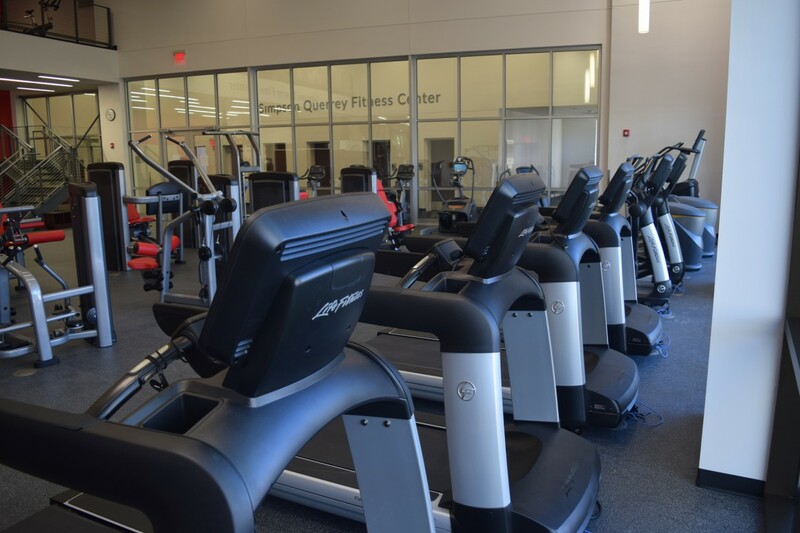 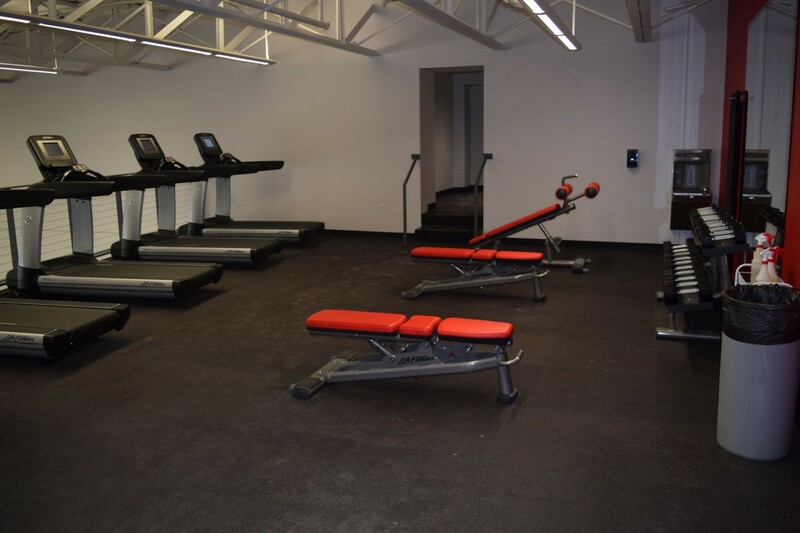 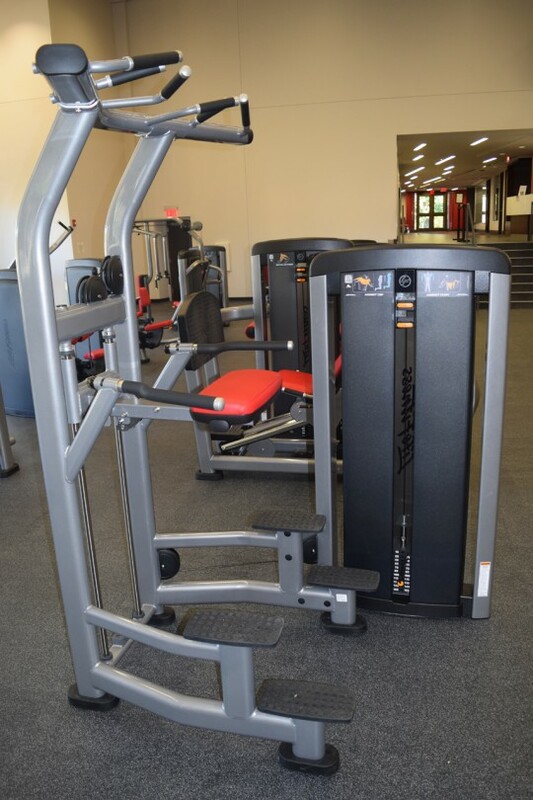 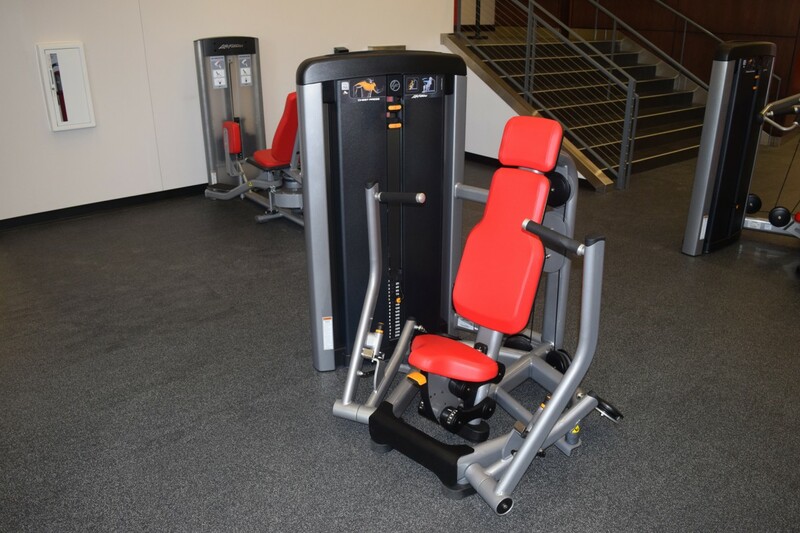 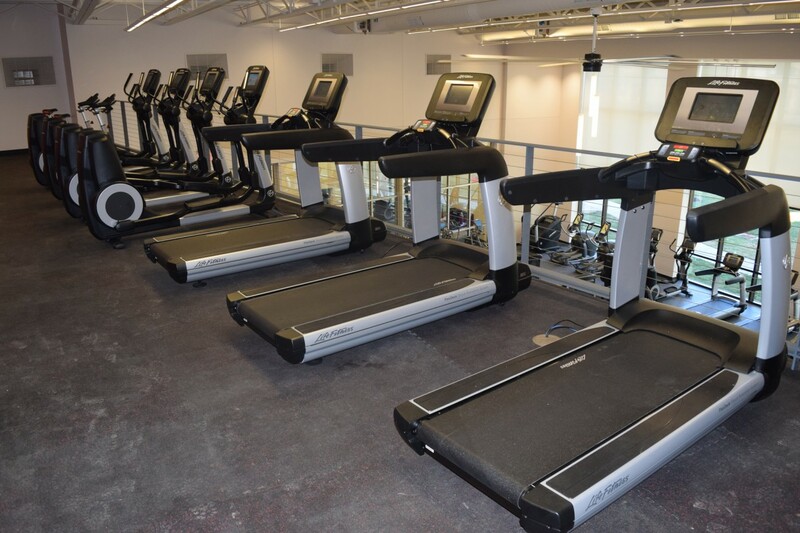 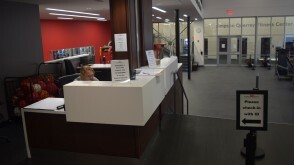 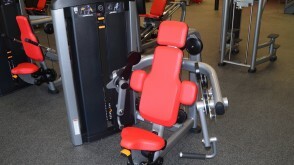 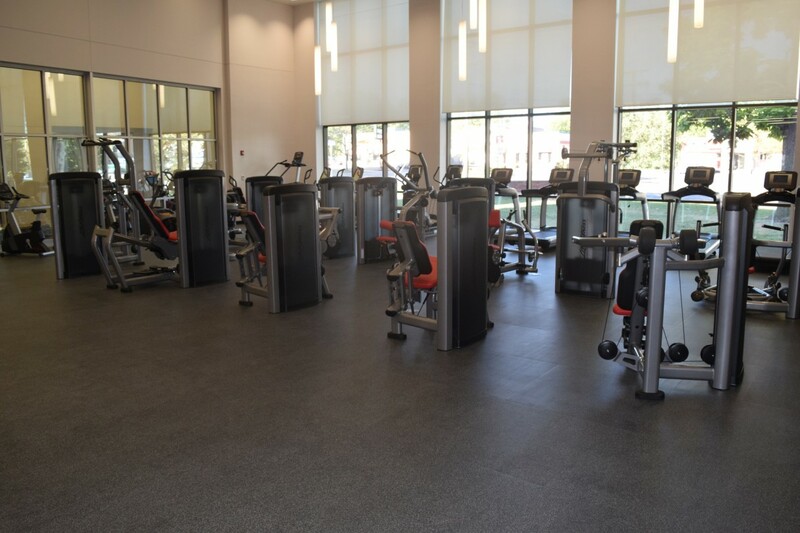 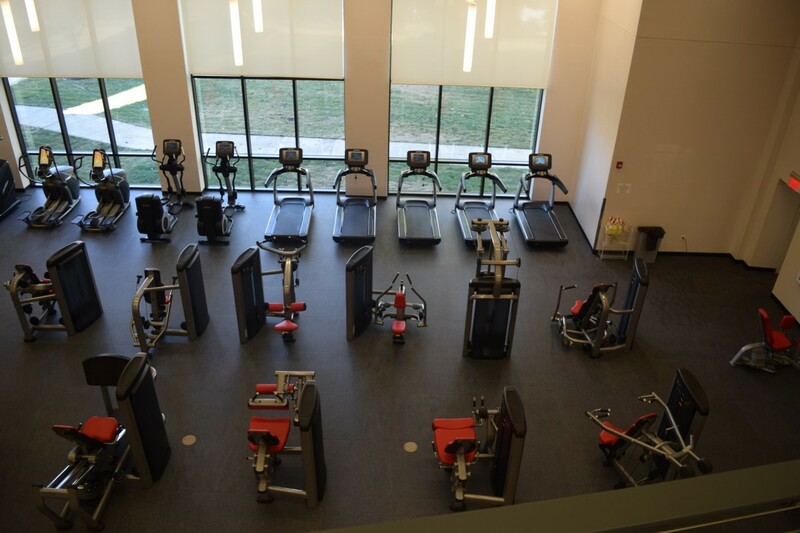 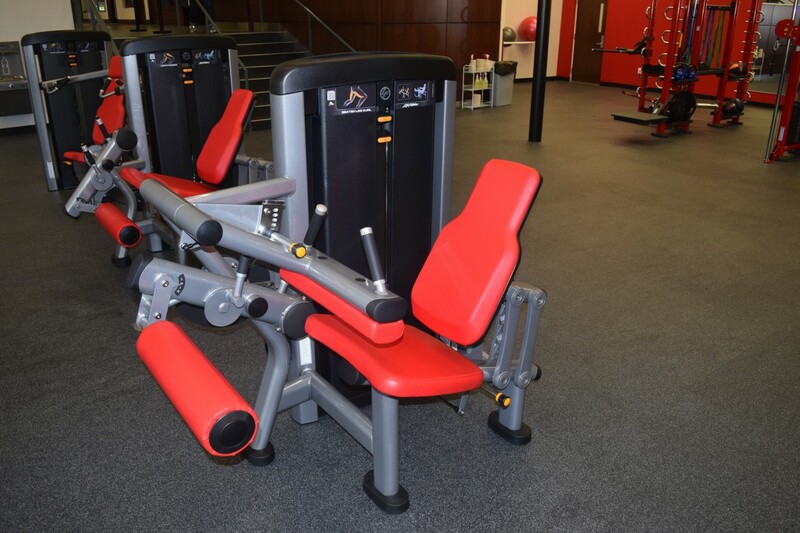 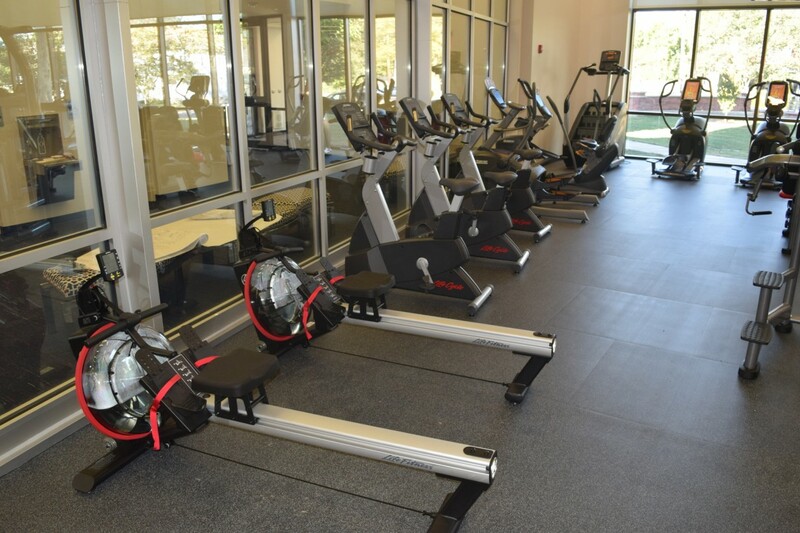 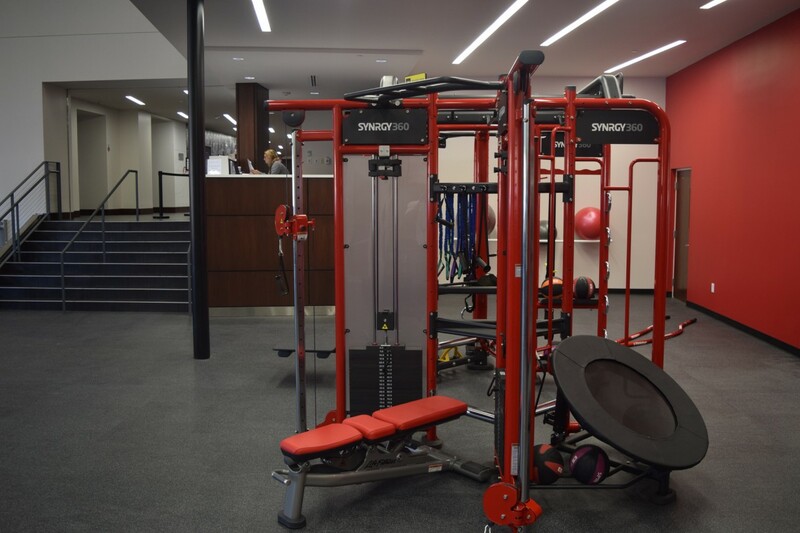 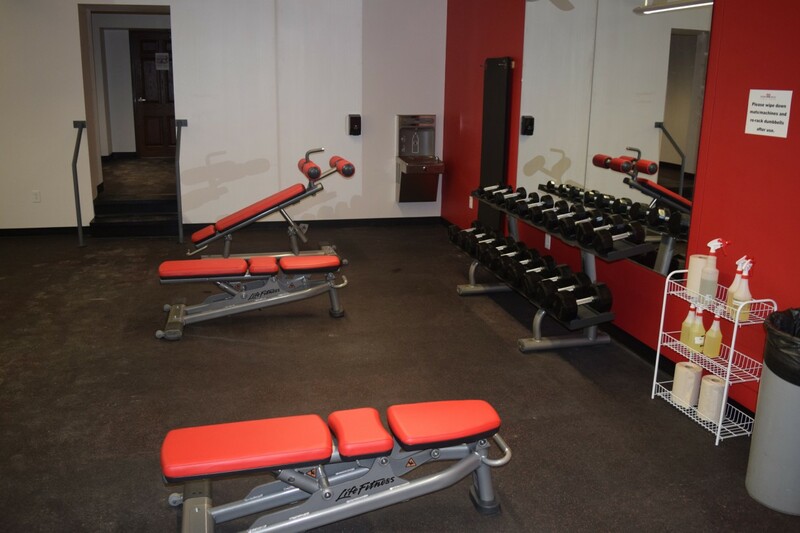 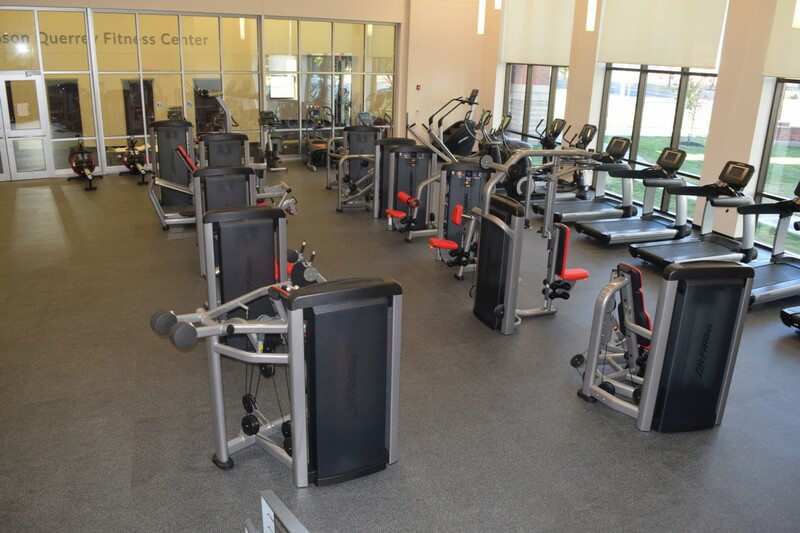 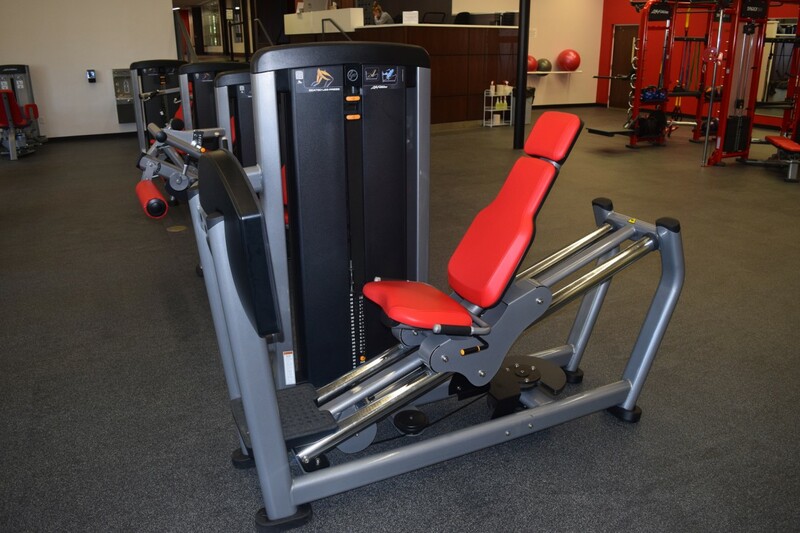 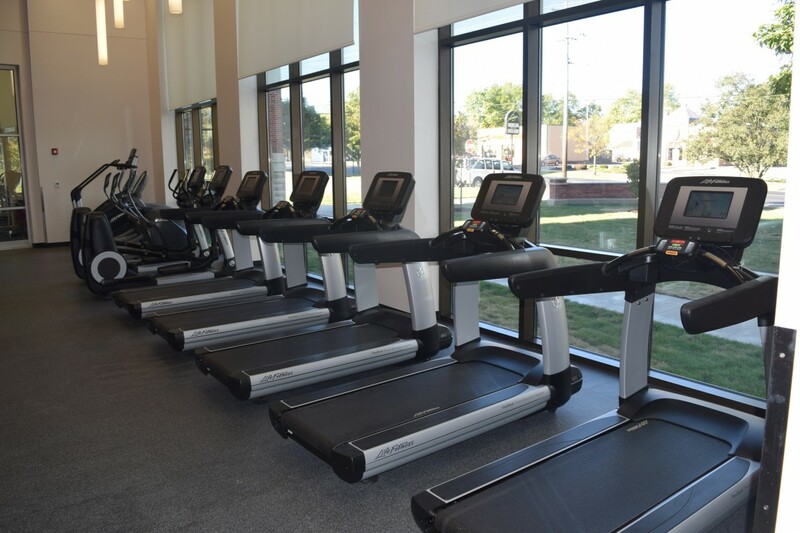 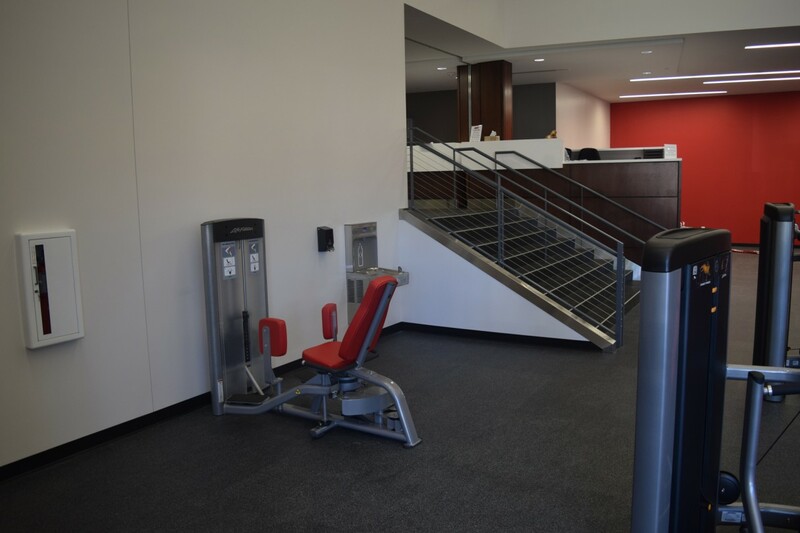 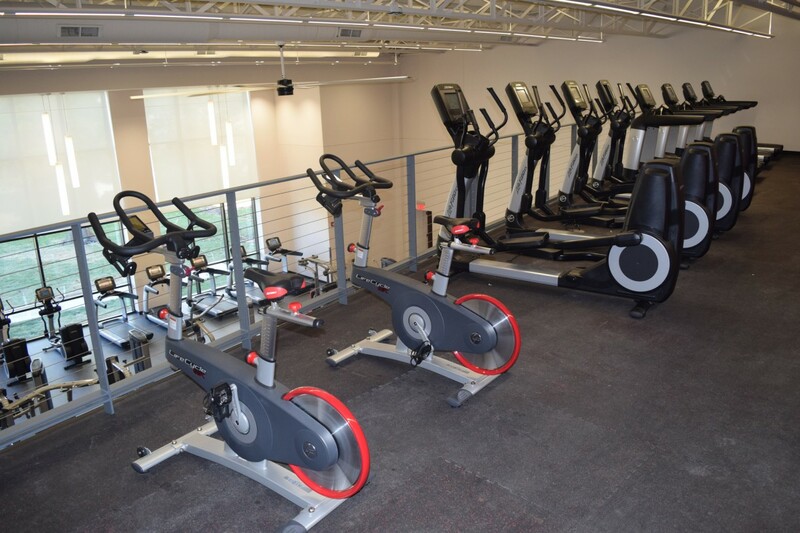 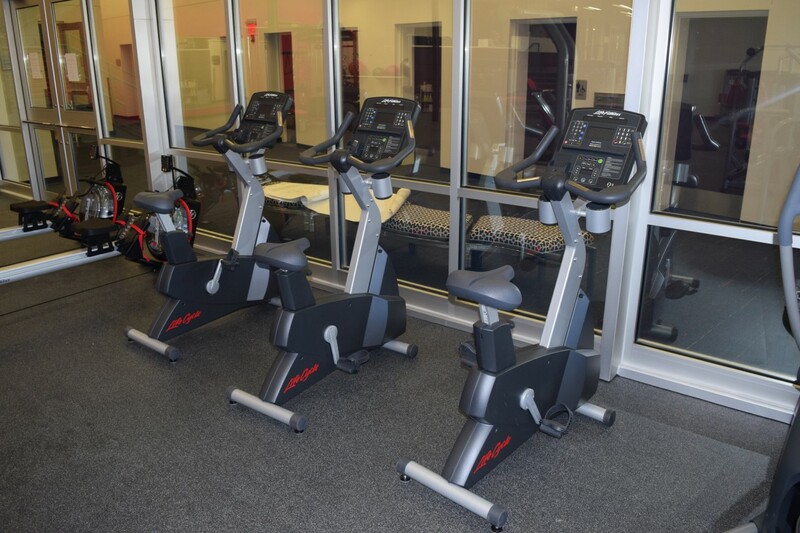 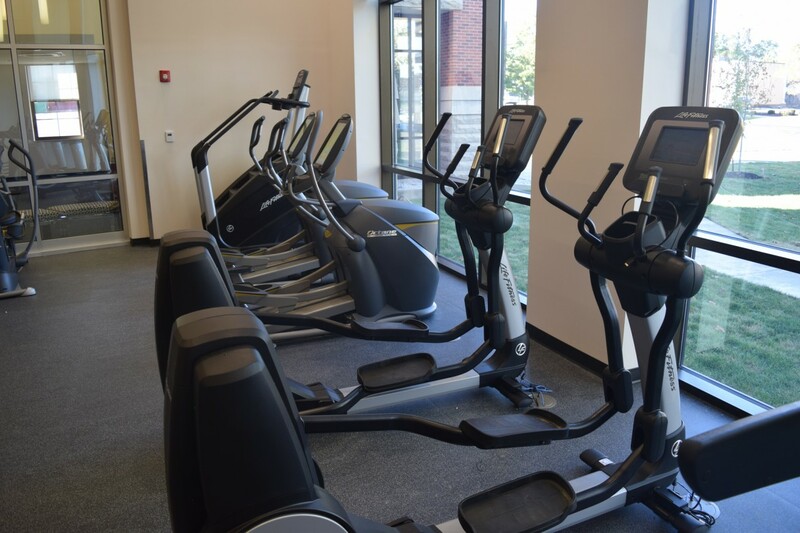 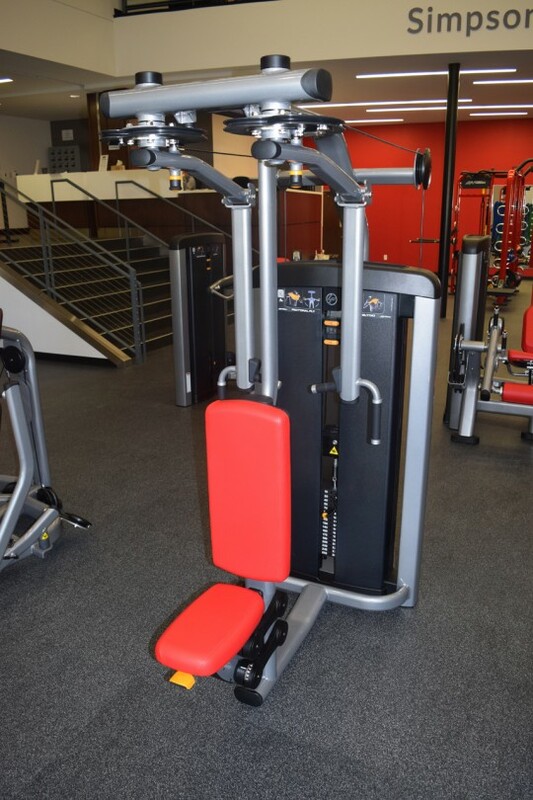 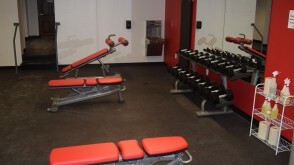 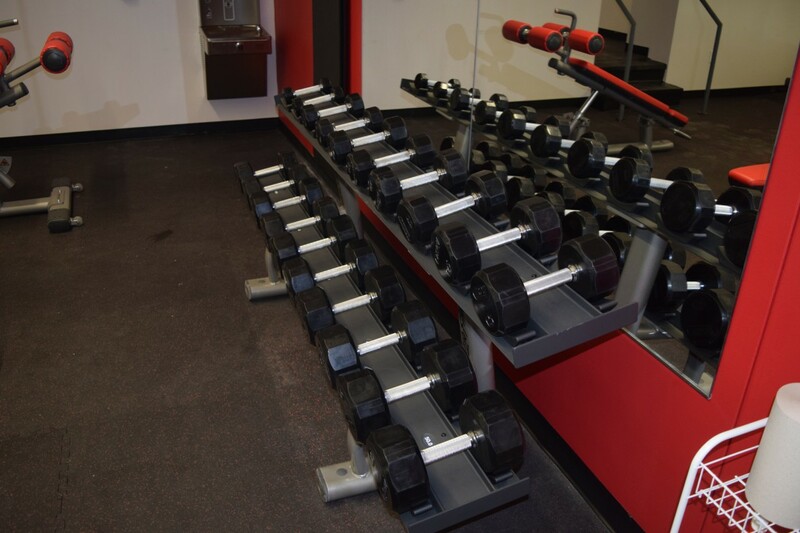 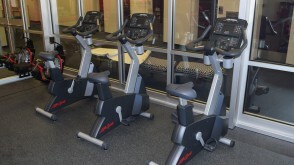 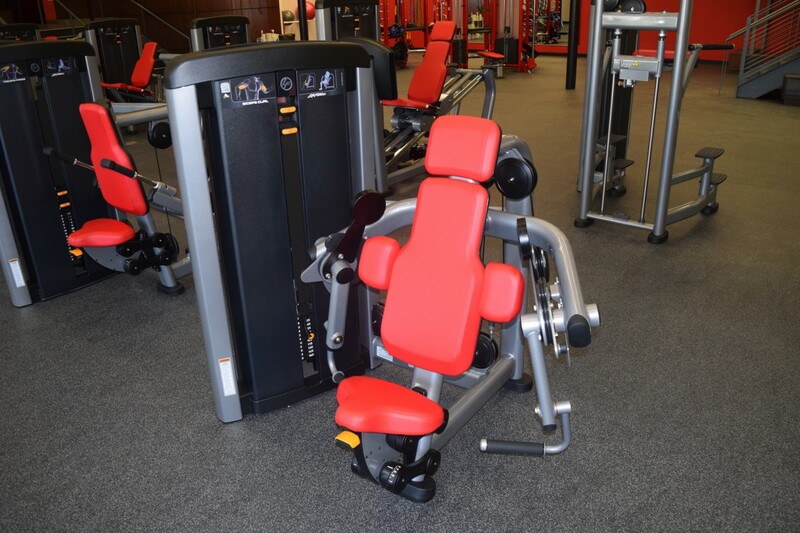 Ohio Wesleyan's new fitness center is the perfect place to work out, helping you to energize your mind, body, and spirit. 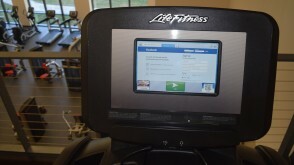 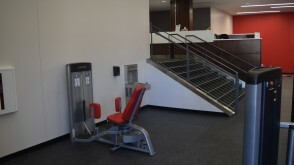 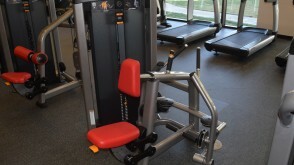 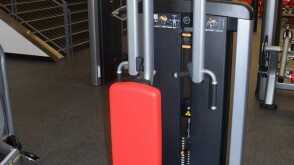 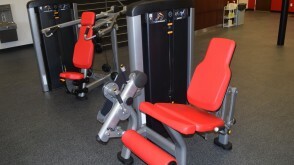 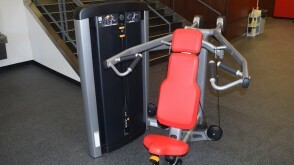 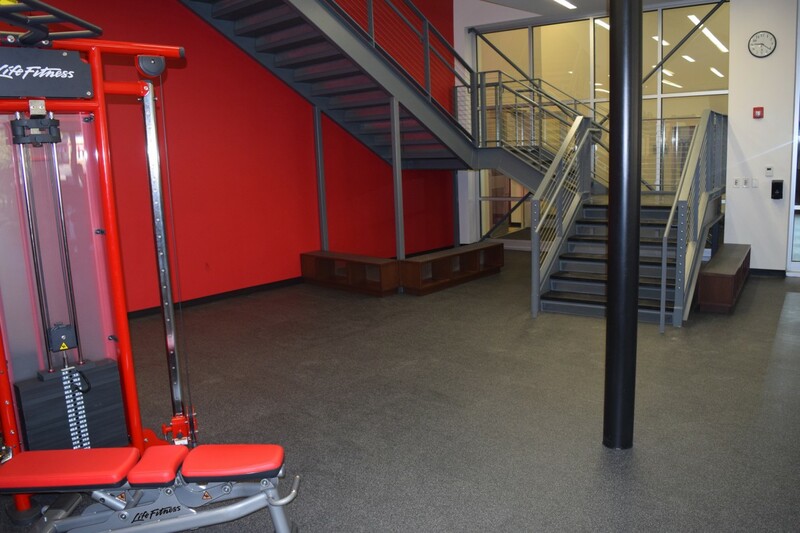 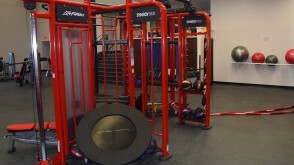 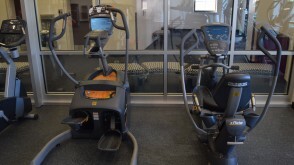 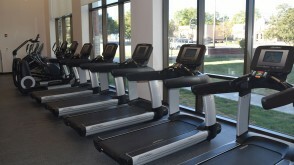 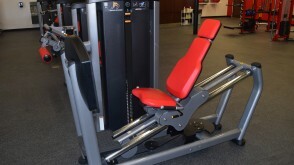 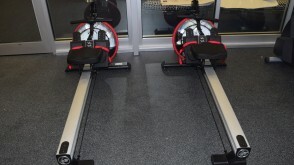 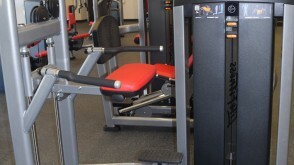 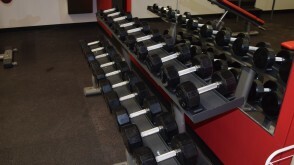 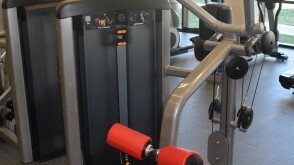 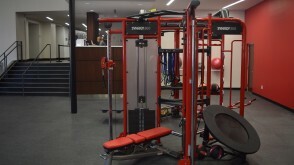 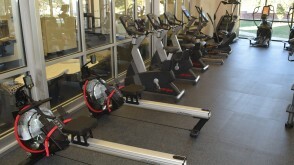 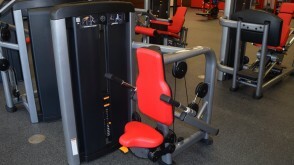 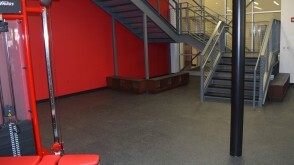 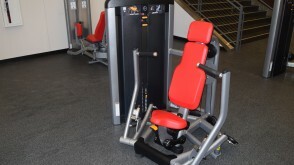 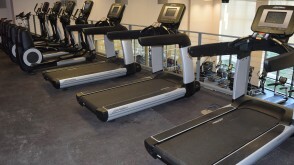 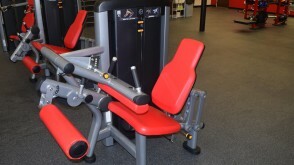 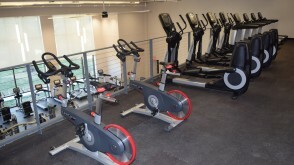 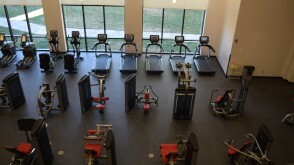 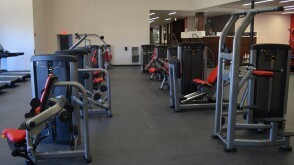 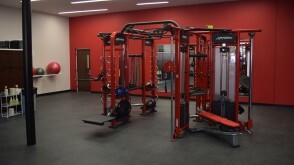 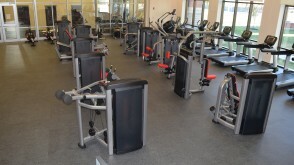 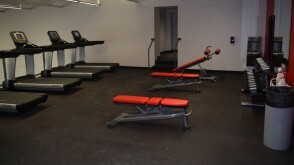 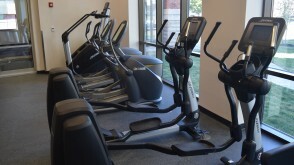 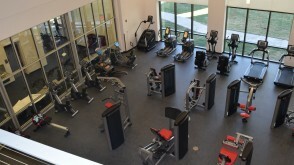 The 4,350-square-foot workout space includes a mezzanine and a wide range of cardio and strength equipment. 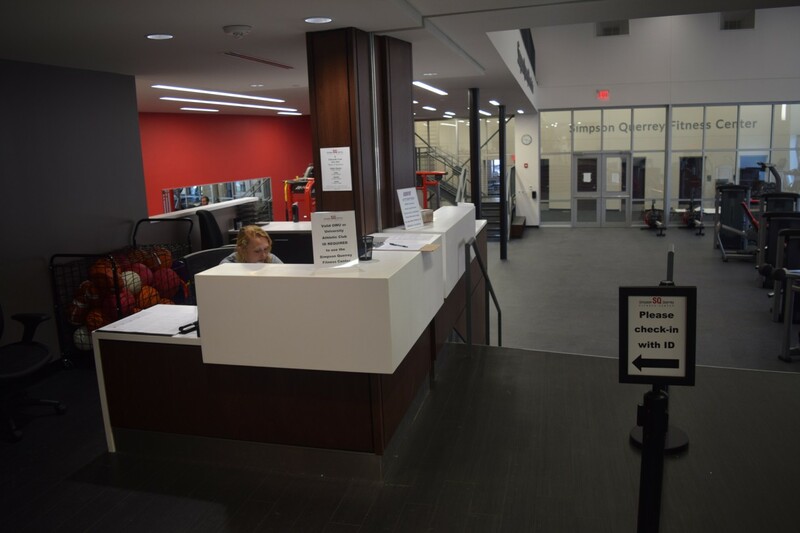 The 2,425-square-foot Jannuzi Dance Studio features collapsible seating for 80 and a sprung hardwood floor that cushions the landings and protects the joints of OWU dancers. 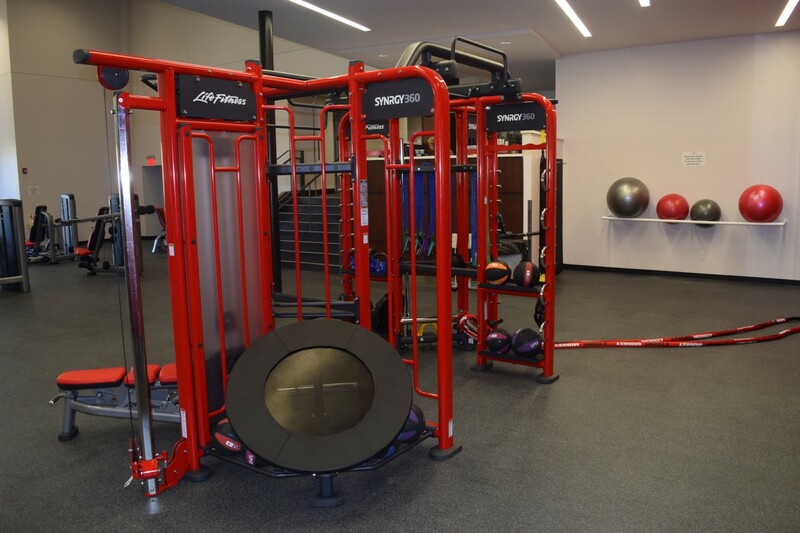 Wall mirrors and ballet barres, combined with extensive sound and video capabilities, make the studio a state-of-the-art venue for instruction and practice. 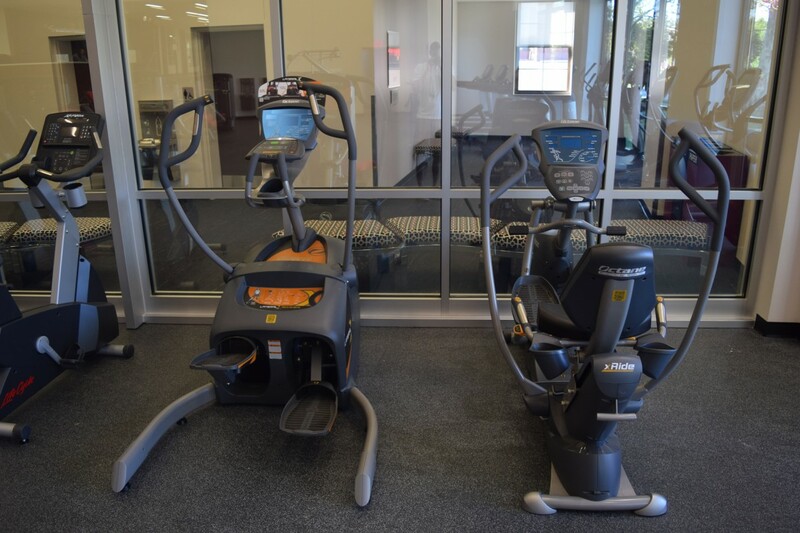 In the Department of Health and Human Kinetics studio, HHK students learn how best to teach health- and fitness-related activities. 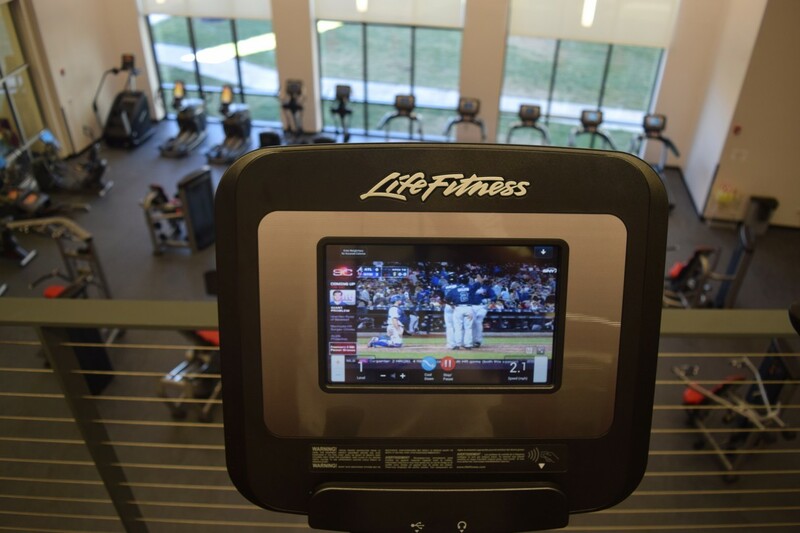 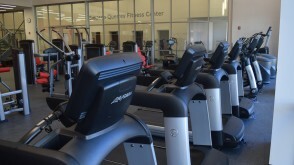 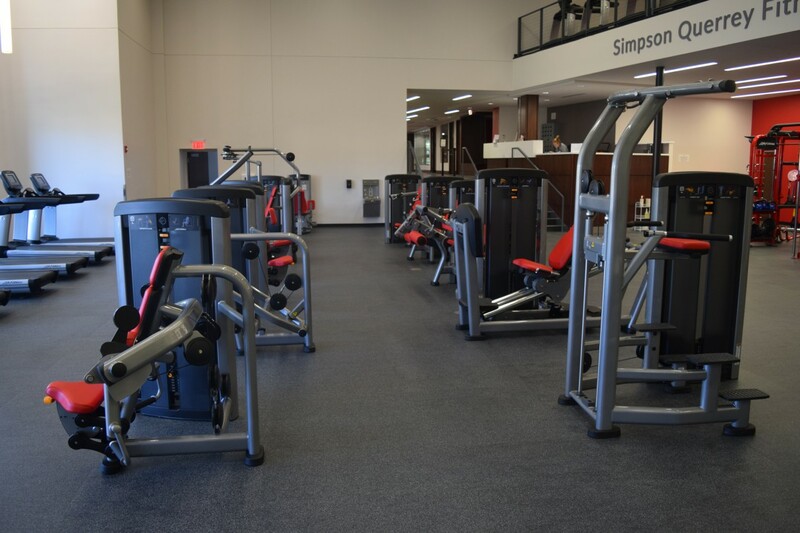 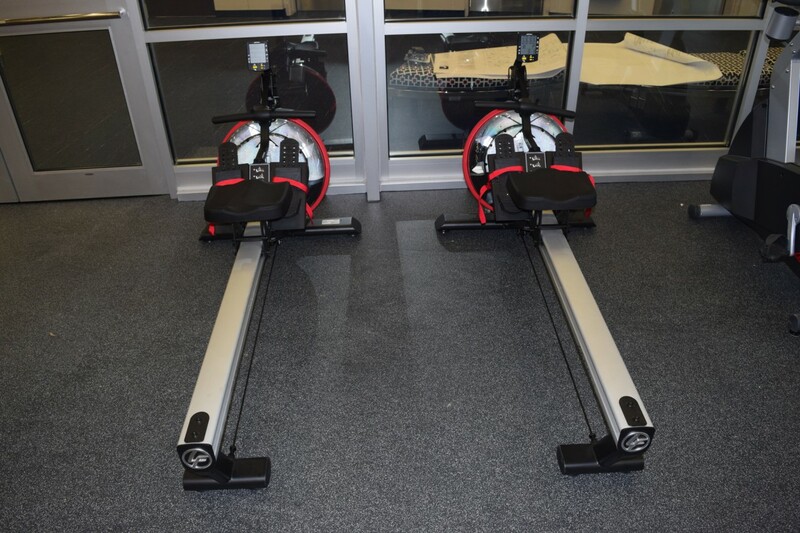 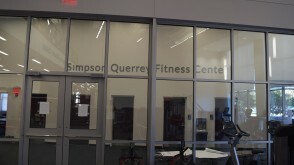 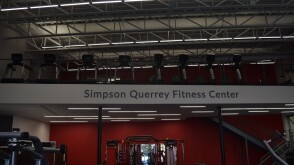 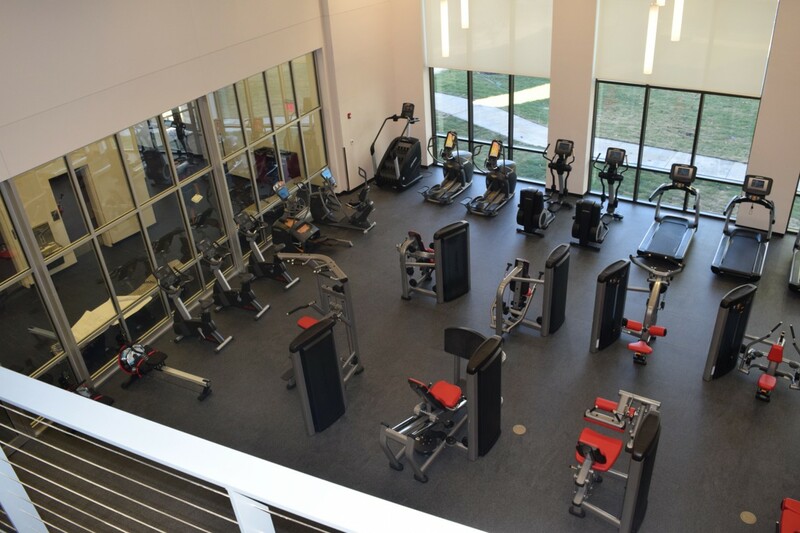 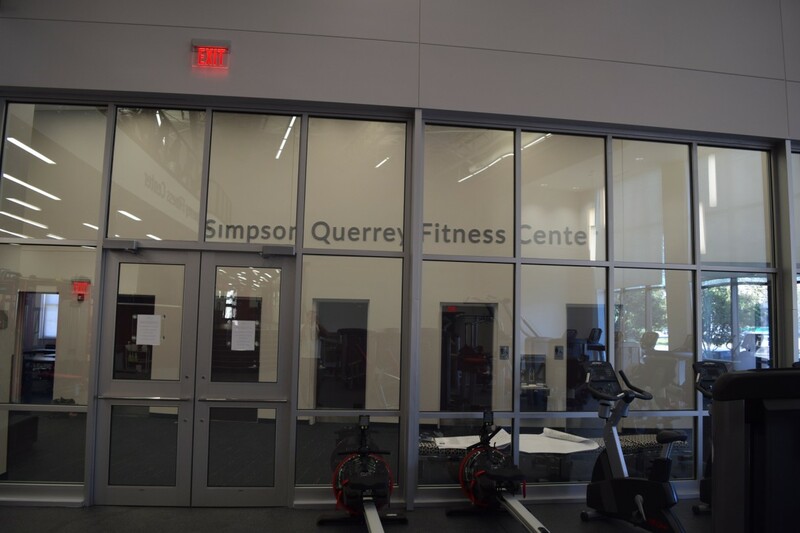 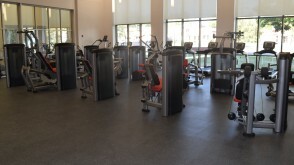 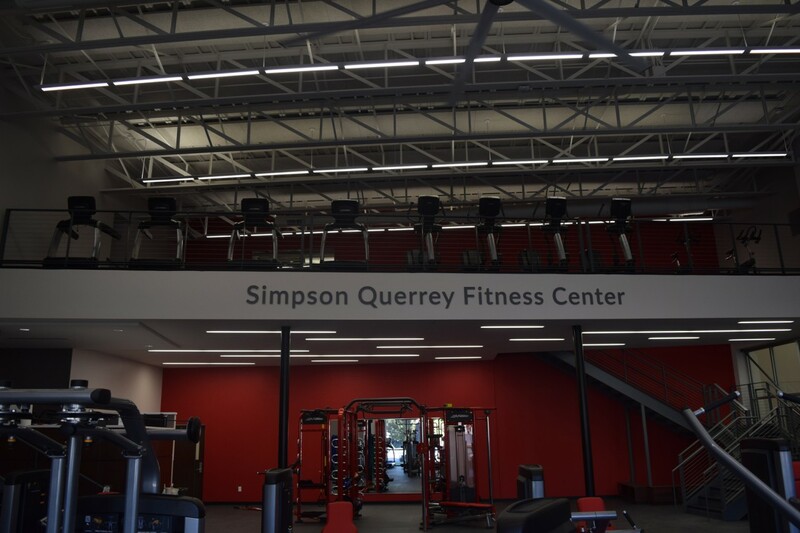 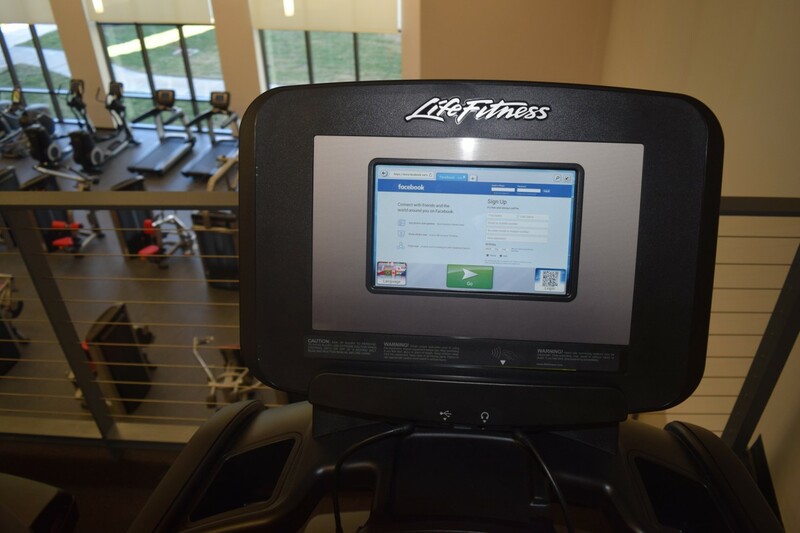 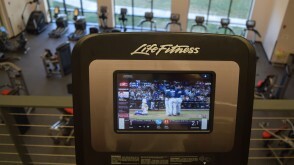 The Simpson Querrey Fitness Center, which opened in September 2015, is named in recognition of lead donors Louis A. Simpson '58 and Kimberly K. Querrey, who contributed $8 million toward the creation of the center and the concurrent renovation of Edwards Gymnasium.